Gene Ha and Ben Templesmith sign at Black Cat Comics on Thursday, April 26th from 5 PM – 7 PM! Eryk Donovan, Matt Miner, Phil Sevy, David Stoll, and Taylor Hoffman appear at Black Cat Comics on Saturday, December 22, 2018 from 11 AM – 3 PM to sign All We Ever Wanted and This Nightmare Kills Fascists. 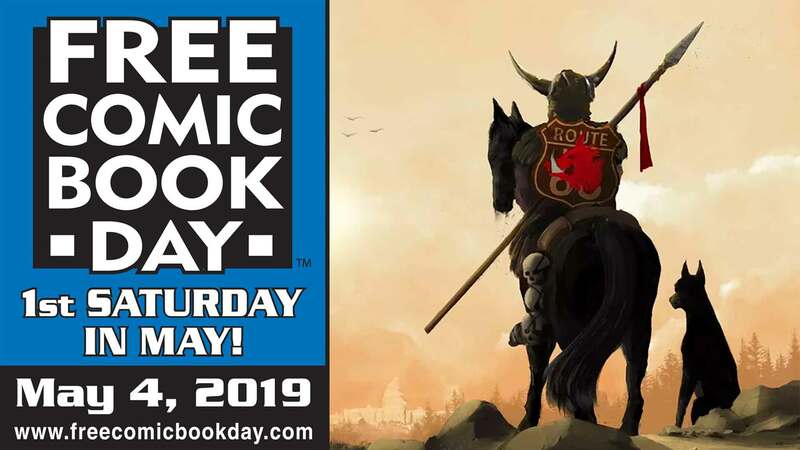 Brandon Dayton signs GREEN MONK: BLOOD OF THE MARTYRS at Black Cat Comics on Saturday, October 6, 2018 from 11 AM – 3 PM. 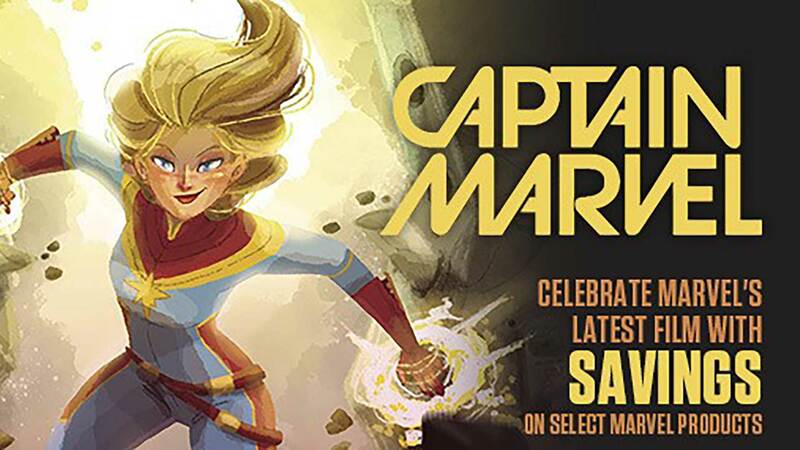 Matt Miner signs at Black Cat Comics on Wednesday, July 25th from 5:00 – 7:00 PM! Matt Miner is a comic creator, author, and original punk. Come check out his new comic POSER from Waxwork Comics and pick up some of his other awesome titles including GWAR Orgasmageddon, Liberator, Toe Tag Riot, and Critical Hit! Writer Charles Soule (Daredevil, Letter 44, Poe Dameron) and artist Ryan Browne (God Hates Astronauts) appear at Black Cat Comics on Wednesday, July 18, 2018 at 1 PM to sing the CURSE WORDS trade from Image Comics. Charles Soule is a Brooklyn, New York-based novelist, comic book writer, musician, and attorney. While he has worked for DC and other publishers, he is best known for writing Daredevil, She-Hulk, Death of Wolverine, and various Star Wars comics from Marvel Comics (Darth Vader, Poe Dameron, Lando, and more), and his creator-owned series Curse Words from Image Comics (with Ryan Browne) and Letter 44 from Oni Press (with Alberto Jimenez Albuquerque.) His first novel, The Oracle Year, about a man who can see the future and way this ability changes the world, is in stores now! Ryan Browne is a comic creator, writer, and artist. His comic GOD HATES ASTRONAUTS is a story of superheroes, NASA, farmers, and more jokes per page than any other comic in history (probably), and his current ongoing series with Charles Soule, Curse Words, is a close second. He might be a wizard, but there is no definitive proof… yet.